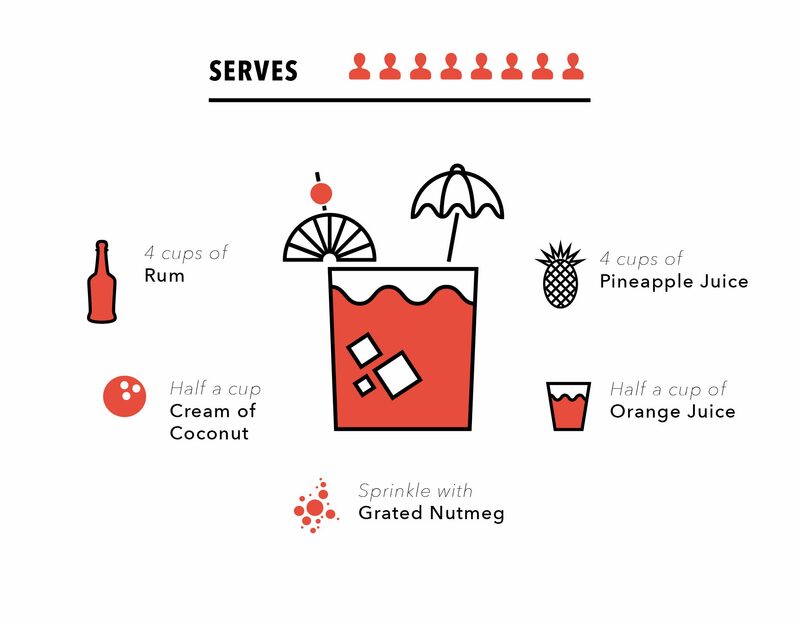 Our resident Mixologist, Camila Massu, introduces the best hair of the dog of the Caribbean adapted for yacht life (unless you packed your NutriBullet or Vitamix of course). This recipe is simple: chuck it all in a big jug and shake it with the ebb and flow of the waves as you sail into the next port of call in the BVI's. And if your feeling sprightly, climb a local palm tree and pluck a fresh coconut straight from nature's larder! 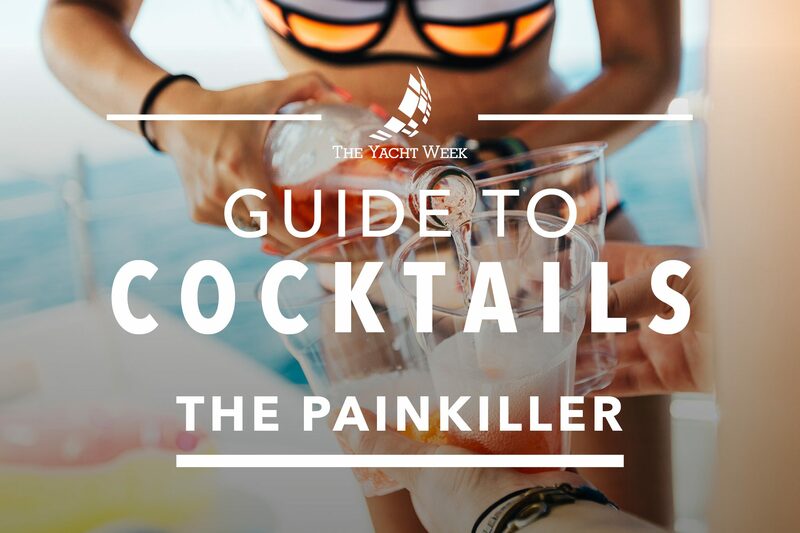 History has it that the original Painkiller was created in the 1970's at the Soggy Dollar Bar of Jost Van Dyke, so naturally, they are best experienced in situ, so treat yourself and join our next event in the British Virgin Islands.